Read the original article here. 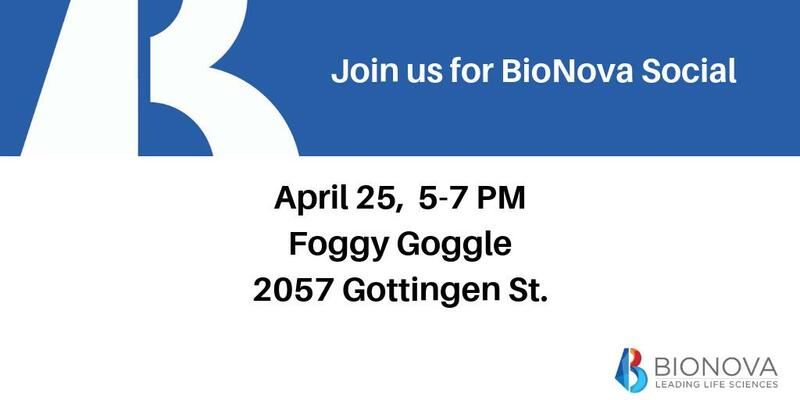 BioVectra Inc. is a bioscience business with three locations in Charlottetown and one in Windsor, Nova Scotia. The company, which has more than 300 employees, focuses on contract manufacturing and product development of active pharmaceutical ingredients, pharmaceutical intermediates, and bio-reagents. The company is currently building another expansion to its site at 11 Aviation Way in Charlottetown. This past summer, BioVectra hired 11 students for summer jobs in a variety of positions, including engineering, product research and marketing, drug development, quality control, Human Resources, administration, and finance.